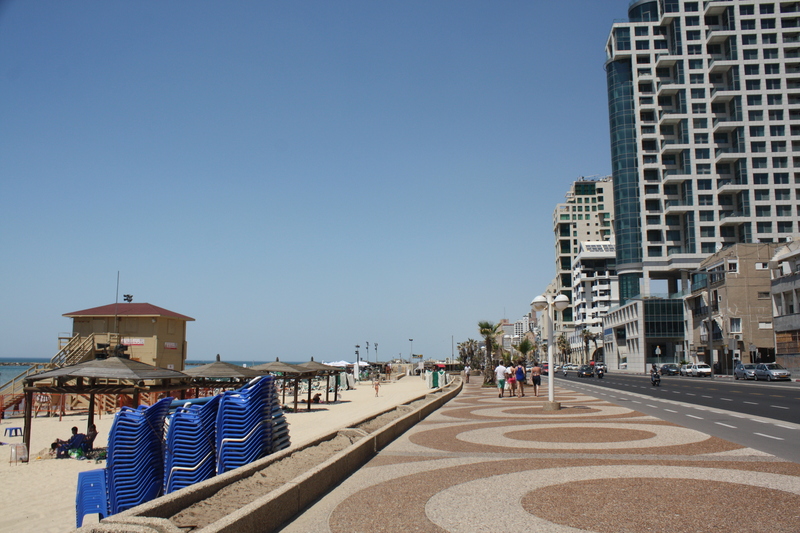 This unsightly building ruin is at odds with the otherwise immaculate promenade along Tel Aviv’s beachfront. A tourist is not left to wonder why for long, though, as the open-top buses, which intermittently pass by, include this building among the sites on their recorded audioguides. 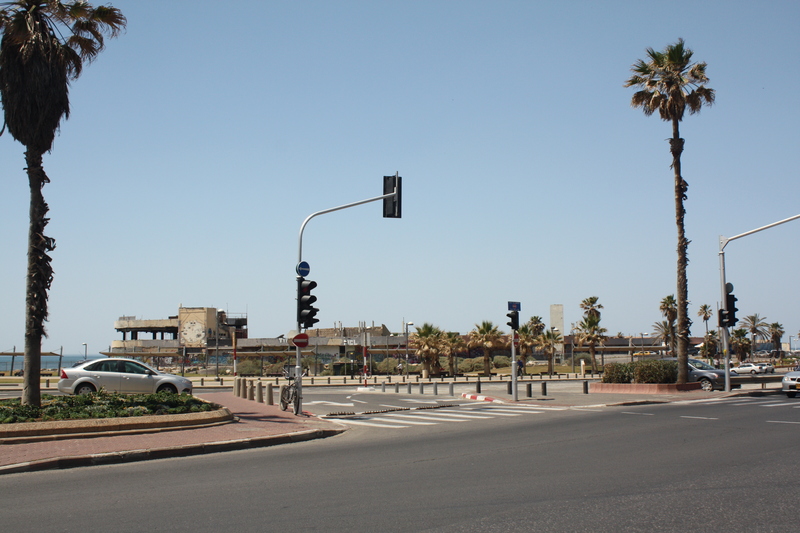 This is the site of the awful suicide bombing of the ‘Dolphin Disco’ 12 years ago in June 2001, one of the major tragedies of the Second Intifada. 21 people aged between 14-32 were killed, and another 132 wounded. 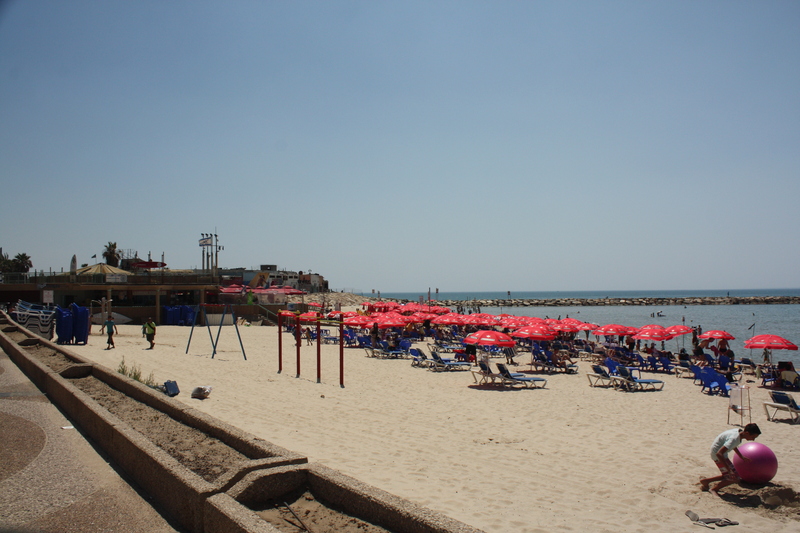 Hamas claimed responsibility for the bombing. My first reaction was to wonder why the remnants of the ruined building still stand 12 years after the event. On reflection, that’s because I live in Belfast where the sites of any of the atrocities of the Troubles that occurred in the city centre were ‘obliterated’ or ‘rectified’ (to use Kenneth Foote’s terms) leaving no visible trace of the event. In Belfast there is no memorial in the city centre to any of the over 70 people who died there in the Troubles (save for one notable exception, which is a stop on my walking tour). 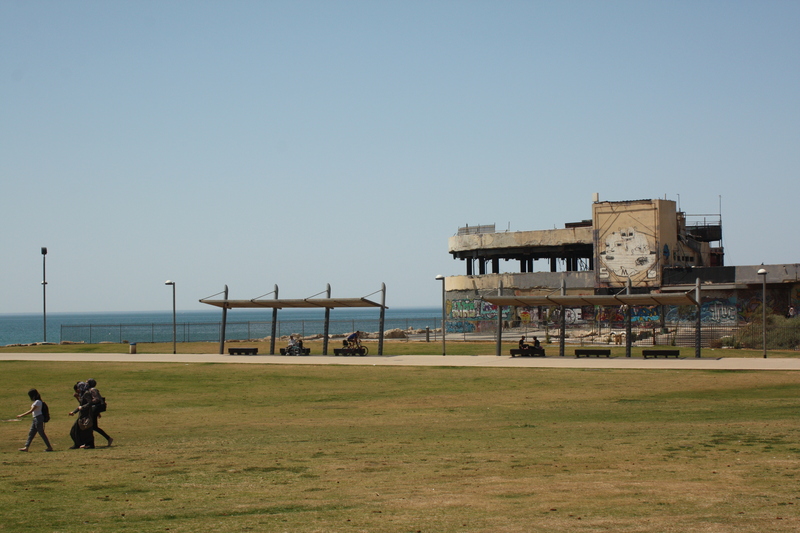 At the Dolphinarium, the ruined building stands as a powerful mnemonic of the terrible event. Next to the building an understated stone memorial to those that died is, by comparison, so small that I failed to notice it at all. This approach to a site of trauma, where it is left frozen in time as a memorial, is what I expect Kenneth Foote would describe as ‘sanctification’, at the opposite end the spectrum from the ‘obliteration’ that was so often the case in Belfast. But the reason these sites of memory were so quickly erased in Belfast is simple – in order for the city centre to remain shared, or at least neutral, between the two communities, the powers that be felt that nothing should be permitted that could potentially be enshrined by one community, and a source of shame to the other. At least, not so far. I’m not sure I’m in a position to say if either of these approaches to a site of trauma is better. But I will say that the sight of that immortalised bomb ruin has left me with a lingering fear that I didn’t have before – it makes the possibility of encounter with a suicide bomber seem closer and more real, even though I don’t rationally believe there’s any imminent risk of suicide bombs or a third intifada. Foote, K.E. (2003) Shadowed Ground: America’s Landscapes of Violence and Tragedy, Revised Ed., Austin: University of Texas Press.